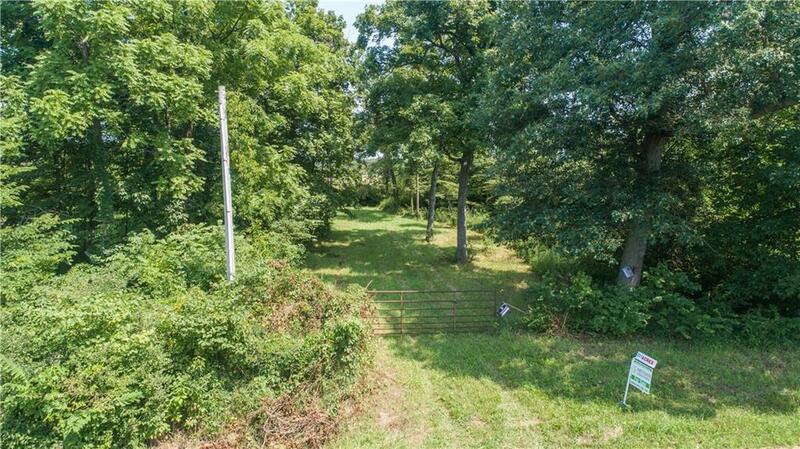 Huge wooded area of Mature trees and slight rolling landscape at the entrance gate which could be a perfect home site. There is a small garage type storage building with power and a well inside. A creek is located on a small portion of the land and 2 ponds of which one has water year-round while the other dries out at different times. 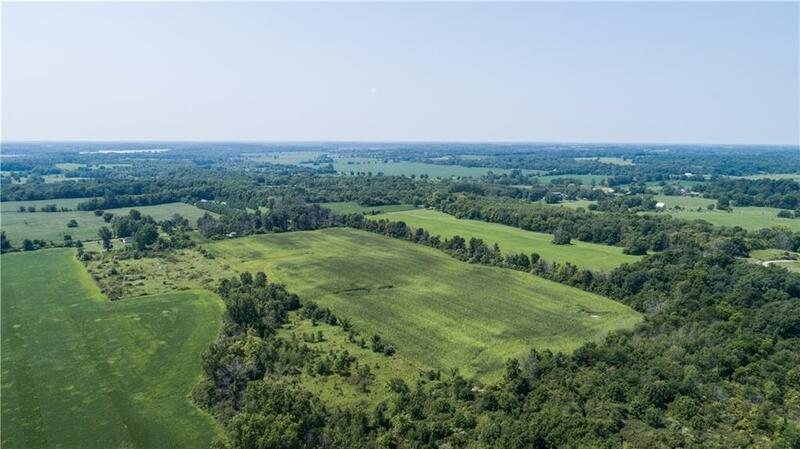 Location has 17.1 Tillable Acres with Crop Rights - late Oct./early Nov. Harvest. 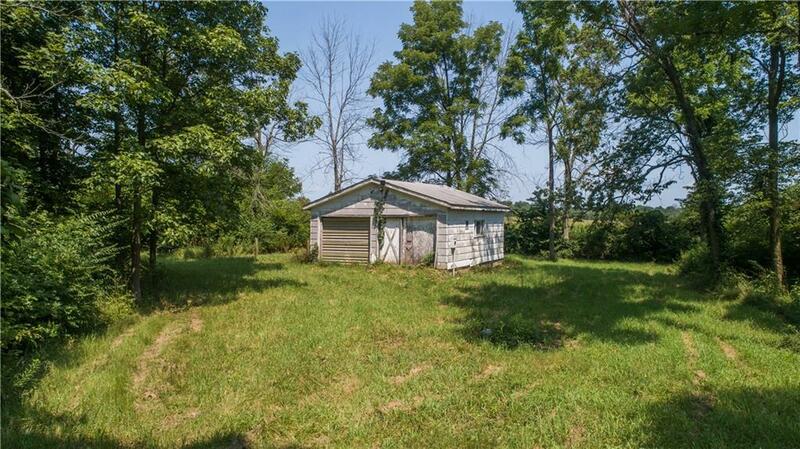 Wonderful location just south of Muncie or north of New Castle. Mapping shows property is right at the dividing line of Blue River Valley Schools and Union School Corporation. Listing provided courtesy of Artisan, Realtorsã‚Â®. © 2019 Metropolitan Indianapolis Board of REALTORS®. Information Deemed Reliable But Not Guaranteed.